Estate agency and lettings franchise Century 21 UK, is celebrating a record year as 16 new offices opened throughout the UK in the past 12-months – cementing its status of being one of the fastest growing estate agency franchises in the UK. As well as growing the network by gaining new franchisees, Century 21 UK has also reported that in 2018, 83% of its offices increased business levels compared to the previous year. 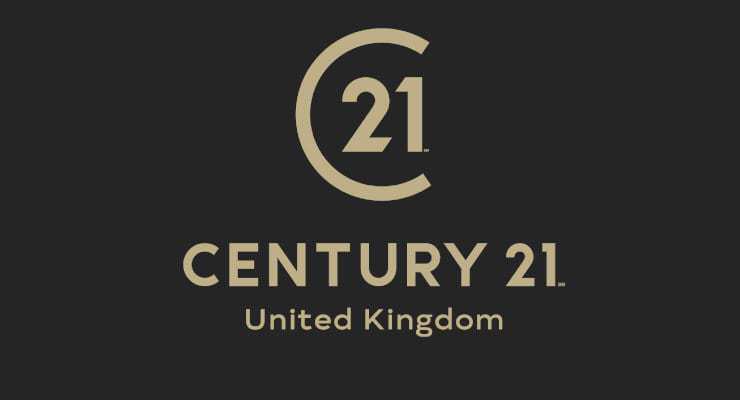 This success can be attributed to the fact that Century 21 UK is part of the world’s largest estate agency brand, which has 8,800 offices across 81 countries and attracts overseas buyers and tenants as well as local clients. The UK estate agency franchise is owned by multi-award-winning property services company SDL Group. As a result of being part of a property services company, Century 21 UK offices are able to offer clients a variety of services such as; sales, lettings, estate and block management, surveying, auctions and mortgages all under one roof, providing many income streams. Franchisees can also benefit from the centralised Century 21 UK team, which consists of a wide array of skills including marketing, IT and compliance, and they work hard to support their nationwide franchised estate agents through every step of their journey.